There have been some great deals lately, so I grabbed a few books. First I grabbed Word Play as a freebie because it sounded fun. Then I got surprise book mail in How To Write A Novel. Thanks Vintage! 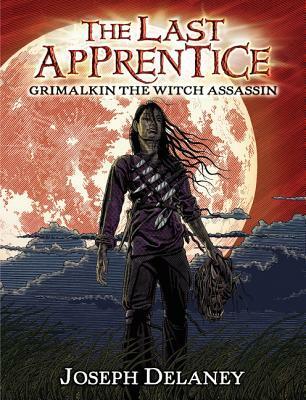 I am still on a quest to get all of The Seventh Son books and this week I snagged Rise of the Huntress, Clash of the Demons, and Grimalkin the Witch Assassin for super cheap. Next I grabbed A Book of Spirit and Thieves and Hidden Huntress. I grabbed these when Amazon randomly dropped prices on a bunch of books for no apparent reason. The prices were just too good to pass up. I also got An Uncertain Choice, I grabbed this as part of Prime Day. For the most part Prime Day was kinda underwhelming, but I was glad to grab this since this book was on my TBR already. Next I got myself a hardcover of A Wicked Thing. I had a promotional credit to use and decided to add this one to my shelf since I have a massive case of cover love. Then I got my signed hardcover of Beautiful Sacrifice. This book is gorgeous and I love it! Cannot wait to read it. Then last but not least, my July Uppercase Box arrived with Finding Audrey. My favorite thing this month was the socks, I am in love with them! OOh nice! 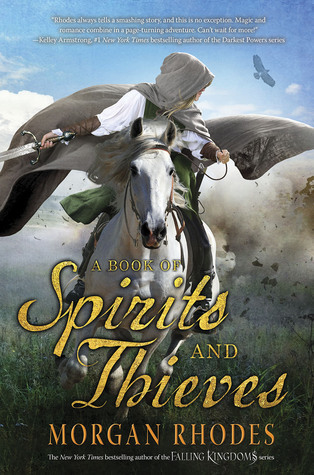 I still need to read A Book of Spirits and Thieves! Hope you enjoy all the new reads! 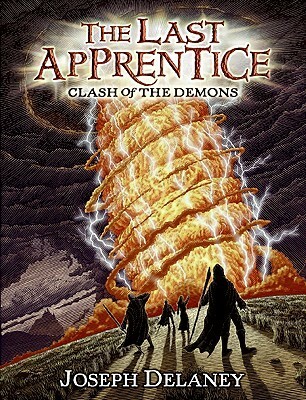 You know, I've looked at The Last Apprentice series so many times, but I've just never gotten around to reading it. I hope you enjoy all of your new books! Hidden Huntress sounds good, hope you enjoy it and the rest of your books. Have a great week! 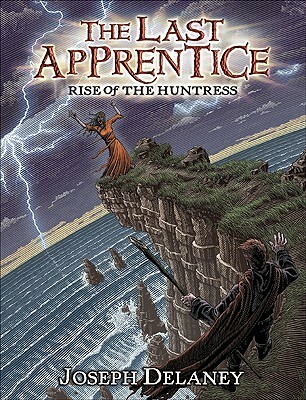 Those Apprentice books look fantastic. I like a good fantasy adventure. Very nice haul this week. 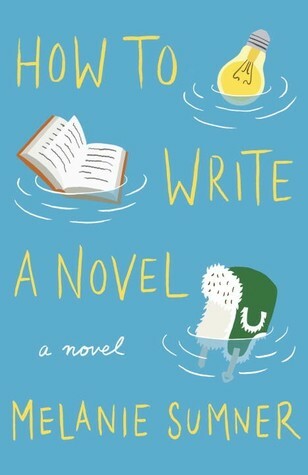 I got that How to Write a Novel book too! LOL. I wasn't sure what to make of it, but I'll try to give it a shot! 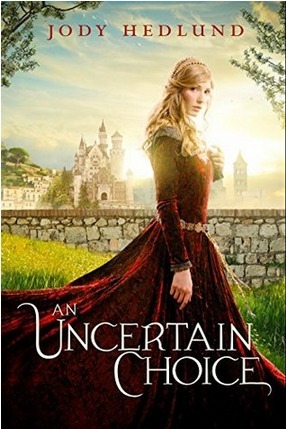 That Morgan Rhodes book looks good and so does An Uncertain Choice! You'll have to let me know what you think of those! 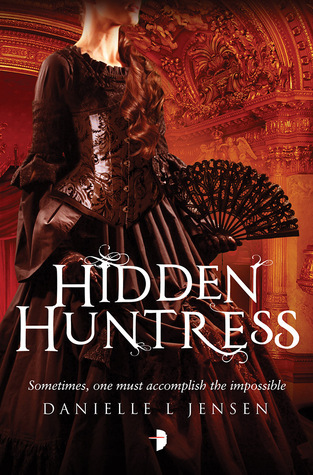 You have to read Hidden Huntress! (I don't remember if you've read the first one, but if you haven't get on it!) LOL Looks like you had a wonderful bookish week! Nice haul! Word Play and Beautiful Sacrifice are on my wish list. Happy reading all your new books. Word Play does look cute! Enjoy.